Who else feels like they need more sleep? 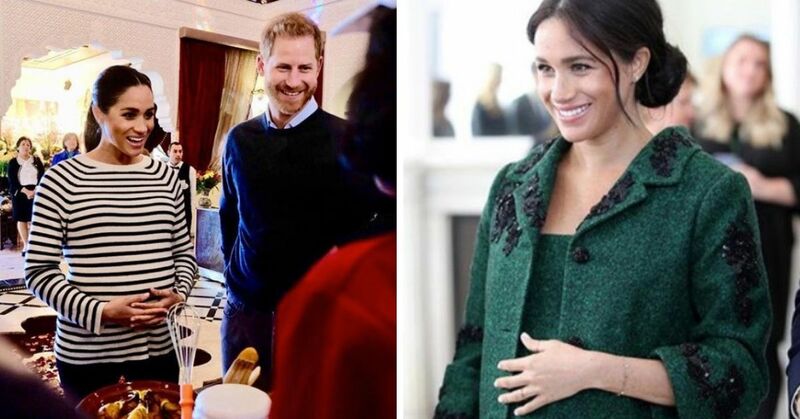 Everyone, perfect, that was my assumption. It feels like no matter what we do, how early we go to bed, or how well we sleep, each of us probably could admit to wanting more. The problem a lot of us have is that even when we are presented with the opportunity to rest, we can't do it. 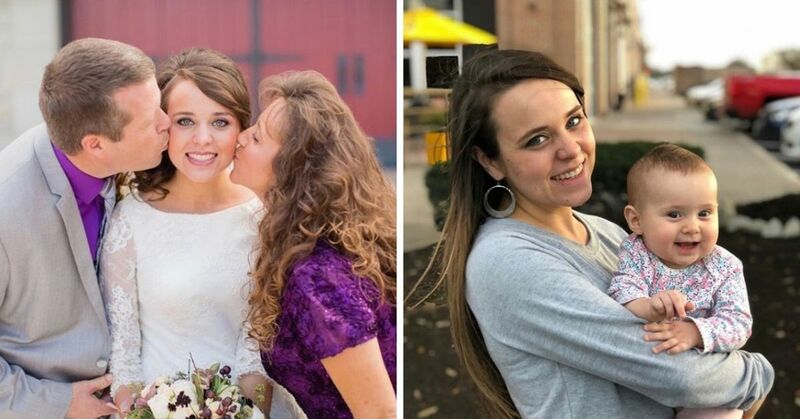 It seems as though, especially in women, sleep issues are a huge problem for adults. One study may have found the key though, and it may make you want to change in the sleeping arrangements in your home. 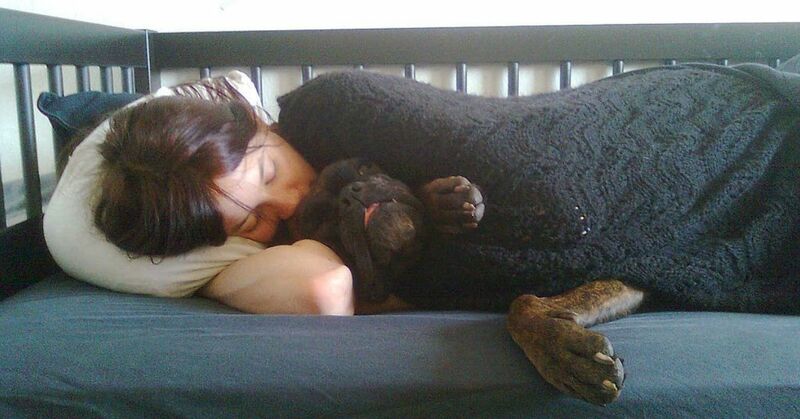 The study focused on how women's sleep schedules were affected by the people and animals she shares her bed with. They surveyed over 900 women, and wanted to see how sleep was affected by either the cats, dogs, or humans who shared their bed. The results of the study actually found that the solution to your sleeping issues isn't to kick your dog out of your bed, but instead your human partner! 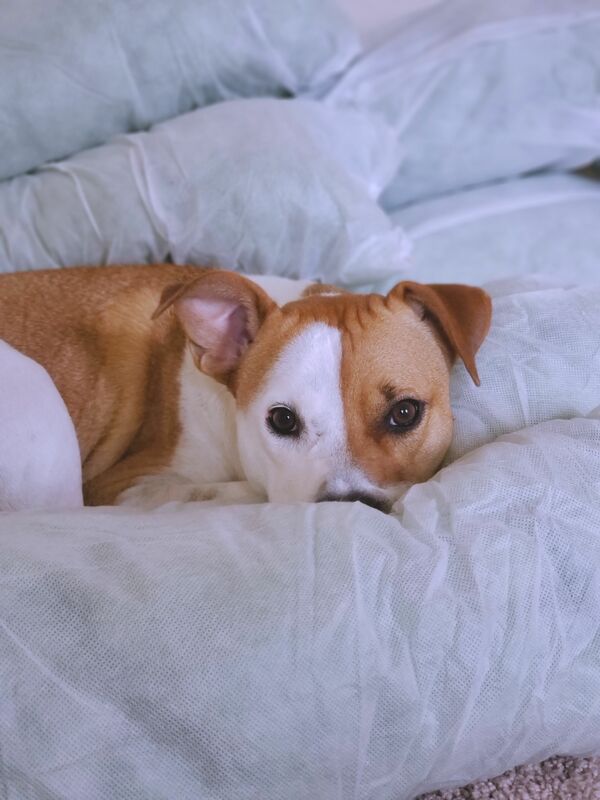 The study's results showed that sharing a bed with a dog, as 55 percent of participants did actually leads to the least disrupted sleep out of the three conditions. 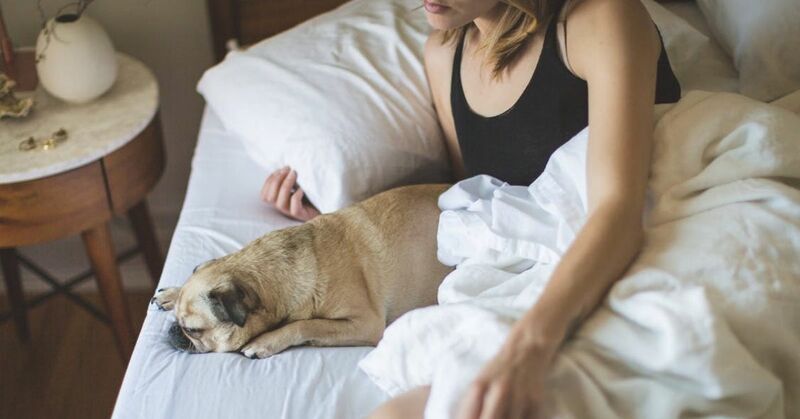 31 percent of participants shared their beds with a cat and 57 percent shared their bed with another human, but the researchers found that dogs are always the least likely to disturb their companion's sleep. To be clear, the study doesn't claim that a dog doesn't disrupt a woman's sleep at all, but just that it's actually less than both cats and humans, which were found to disrupt the sleep equally. Women with dogs saw a few benefits from sharing a bed with a dog that cats and humans can't provide. First of all, dog owners tended to go to be earlier than the other two groups. This type of sleep routine actually helps improve sleep quality, and because dogs are such creatures of habit, it helps their owners do the same. And second, dogs were associated with a stronger feeling of comfort and security than either the human partners or cats could provide. While this may not make our partners feel the greatest, it's interesting to know that people feel more comforted by their canine companions than their partners. 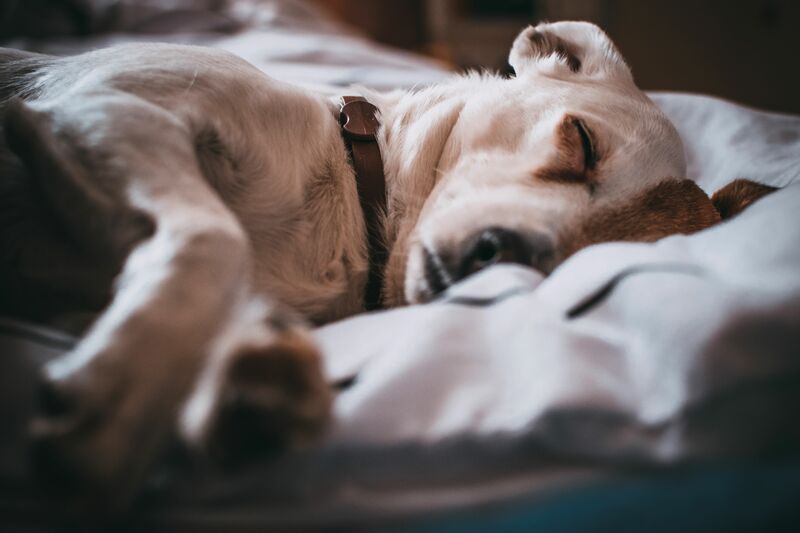 The researchers want to look more into the qualities of sleep, but as we've already learned from another study, there are several benefits to having your dog sleep in your bed, including a reduction of chronic pain. 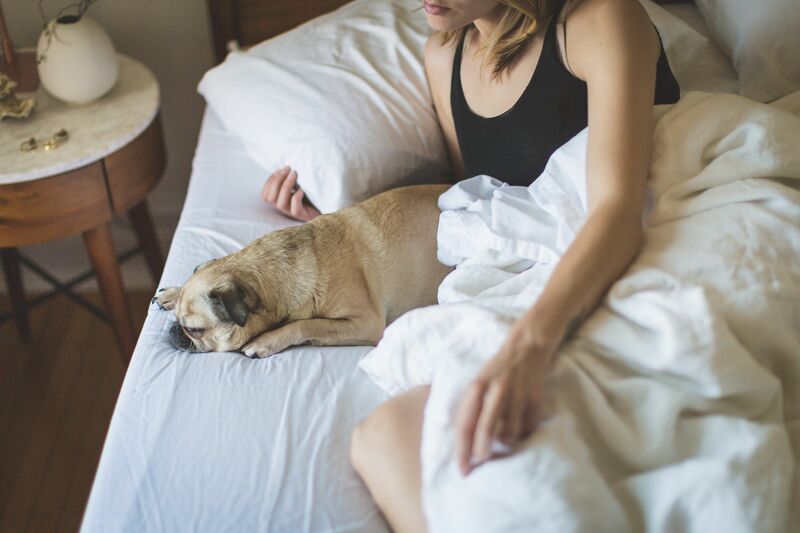 A study conducted by the University of Alberta found that sharing your bed with your dog can help people sleep better, reduce anxiety, and therefore allow their bodies to get the rest they need to recover from chronic pain issues. So it seems like there is no excuse not to let that pup on the bed, huh? Well, I guess there are probably a lot of excuses, but you can't blame it on the sleep quality anymore.